For writers, getting published — whether that results in a novel, essay, or article — can feel like a Herculean accomplishment. To then have a producer approach you about adapting your work for the screen can be overwhelming, even bewildering. Like publication, having a story adapted for film or TV is neither common nor guaranteed. 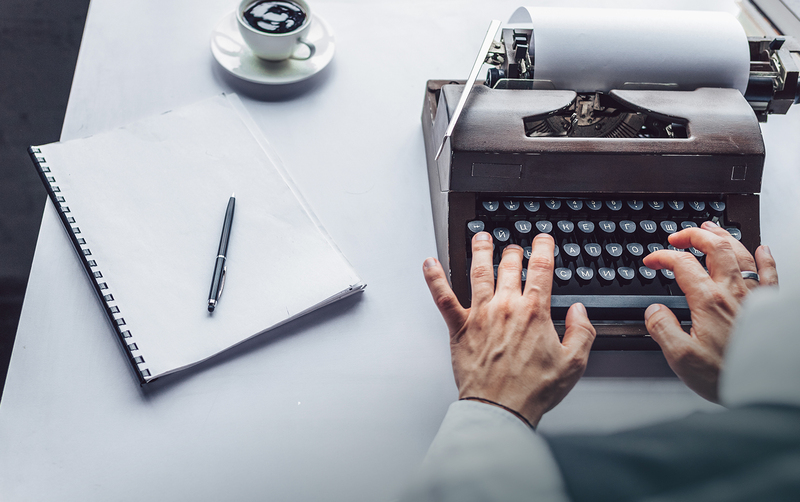 It’s not a subject broached in MFA programs or journalism school, where the focus wisely remains on crafting a good story or producing sharp reporting. So, when writers are approached about the possibility of having their work adapted, what’s it like? Is it glamorous beyond belief? Do you swim in oodles of Hollywood money? We spoke to four novelists about the process, peaks, and pitfalls. Before any of the fabled “lights, camera, action” schtick, there’s the humble “option.” That’s the short-term agreement of either twelve or eighteen months that gives someone, typically a producer, the exclusive right to develop a film or television project from an existing novel, essay, short story, or other original written work. The author is paid — somewhere between $1,000 and $10,000 usually — for the initial option, with a larger sum doled out if the project goes into production. If, at the end of the term, the project is still in development, the option can be renewed, usually for another small fee. While the vast majority of options never go into production, you’ll at least net extra cash. Your literary agent will negotiate the agreement for you, but you should have an attorney with experience navigating literary adaptations finalize the terms. If you don't have an agent, you should still hire an attorney. The phone rings, and you’re standing there talking with a producer who’s interested in your book. How’d they find you? There’s no set way this goes down. It could happen organically, perhaps with your book becoming a best seller or getting a great review. Or it can be more deliberate, like when your publisher or agent, hoping that an adaptation will drive sales, pushes your work directly to producers. Regardless, it’s not going to get traction if it doesn’t stand out. It highlighted her first book, Story of a Girl (2007), and soon after, she began receiving calls from producers and agents who wanted to option the book. None of the offers seemed quite right until Zarr got a call from producer Emily Lansbury, who eventually revealed that her producing partner was actress Kyra Sedgwick. Sedgwick loved the book and was interested in meeting Zarr. Actress Ryann Shane and writer Sara Zarr on the set of Story of a Girl. Photo by Emily Lansbury. Having a Hollywood celebrity knocking on your door may be heady stuff but don’t rush into anything, Zarr recommends. “It can feel like you just want to say yes right away and make it happen, but there's no point in that, given how slowly movies get made,” she said. Her advice for that first meeting is to “just do a lot of listening and not a lot of talking or promising. Then say, ‘Let me think about it’ and consult with your gut. Ask yourself if you trust them to not commit an atrocity upon the story. Sleep on it,” she says. Story of a Girl was ultimately adapted for Lifetime and broadcast in 2017. Once you’ve determined that you can trust a producer not to ruin your work, it’s time to consider how involved you’ll be with the production. Some authors like to adapt their own work, but that process can be fraught and isn’t for everyone. Remember, once they have the rights to your material, producers can pretty much do whatever they want with it. It can be traumatic to watch your work be ripped apart and reassembled into something you never intended. Because of this, most authors agree to have very little involvement in the adaptation, beyond reading a few drafts of the script and visiting the set once or twice. That’s what happened to writer Peter Rock, who teaches creative writing at Reed College in Portland, OR. His 2009 novel My Abandonment was adapted into the acclaimed film Leave No Trace, which made former U.S. president Barack Obama’s list of favorite movies of 2018. Author Peter Rock on the set of Leave No Trace. Photo by Linda Reisman. On the opposite end of the spectrum are those adaptations conducted in close collaboration with the filmmakers. Think George R. R. Martin working with David Benioff and D. B. Weiss to adapt his novels into HBO’s Game of Thrones. This level of involvement is rare but can be quite fulfilling when it works. Take, for example, novelist and screenwriter Jon Raymond. Also based in Portland, he collaborates frequently with director Kelly Reichardt. His short stories inspired her films Old Joy and Wendy and Lucy. He also wrote the screenplays for Meek’s Cutoff and Night Moves, and their fifth collaboration, based on his first novel The Half Life, is currently in production. As if those credits weren’t impressive enough, Raymond’s also been nominated for an Emmy alongside director Todd Haynes for their adaptation of James M. Cain’s 1941 novel for the HBO miniseries Mildred Pierce. Once you agree on the fee, terms, and involvement, and your lawyer has looked over the agreement, you’re ready to sign. At that point, get ready to wait. 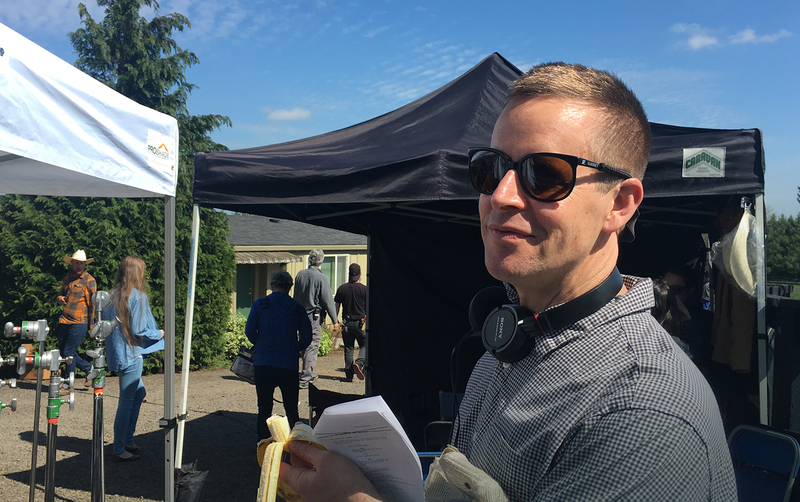 It can take six months or longer for a script to be written, and many years after that for a project to be funded. Actors and directors come and go. The entire process can take a decade to run its course. That was the experience of Michelle Wildgen, a writer, editor, and co-founder of the Madison Writers Studio in Wisconsin. 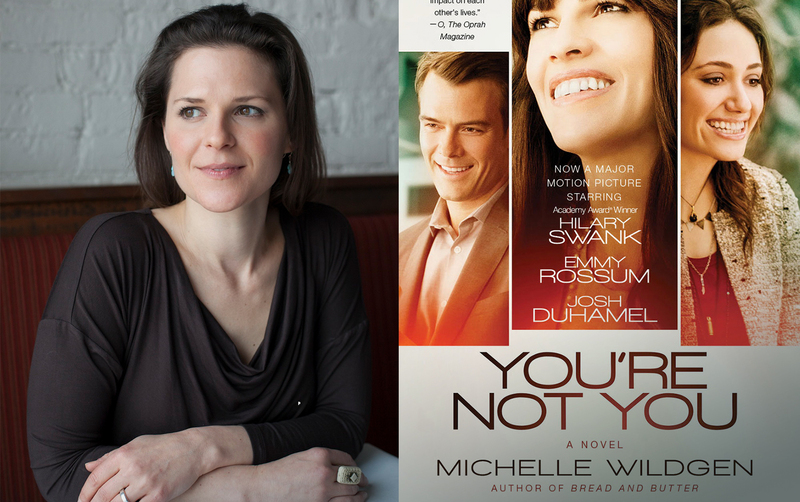 Her 2006 book You’re Not You was eventually adapted into a film starring Hilary Swank and Emmy Rossum in 2014. At the end of the day, for Wildgen, optioning her work was a no-brainer, even if it wasn’t a big boost to her career. 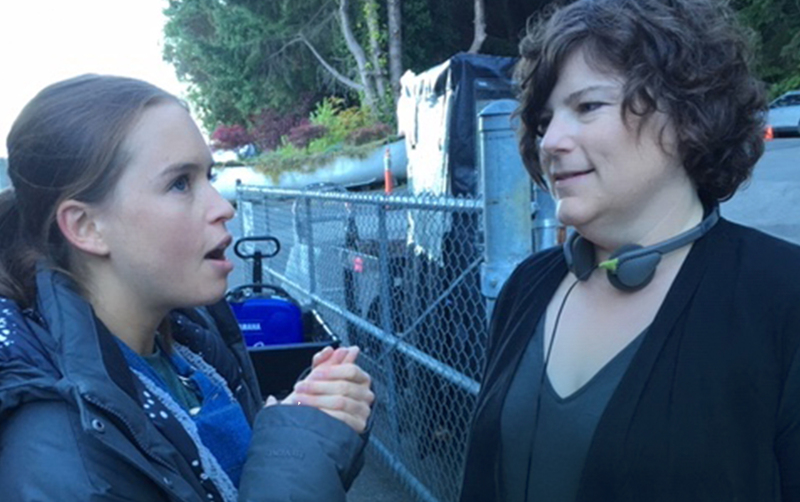 “People like to say, ‘Oh, my gosh, you have this film with Hilary Swank in it!’ That sounds really good. It generates more foreign rights sales. There's a new paperback version with Hilary Swank on the cover,” she says. Author Michelle Wildgen. Photo by Nick Wilkes. She didn’t see a spike in book sales, though. “When you have a movie that's really quite small, it can only drive so much,” she says. The film, however, was a different story. “When You’re Not You went into production, I got $250,000 for the film rights, and for once, I got a really good paycheck,” Wildgen recounts.